We’re a charity and we couldn’t continue our work without your help. 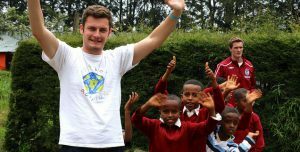 By donating your money, giving your time or organising a fundraising activity, you’ll be helping to inspire children in East Africa and Central America. In the past five years our amazing supporters have ran marathons (and ultra-marathons), organised music and comedy nights, donned fancy dress, held auctions, shook buckets, donated time and skills and raised thousands of pounds for Football Action. Will you join us and help children living in poverty to realise more positive futures? Without your donations we wouldn’t be able to bring football to thousands of children living in poverty. Just £10 could buy a football for our projects in Ethiopia. Whether you run a marathon, host a coffee morning for friends or organise a football tournament, there are plenty of fun ways to raise cash for Football Action. 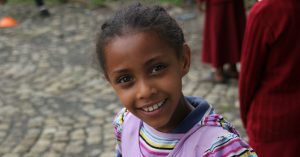 Would you like the opportunity to volunteer at one of our projects in East Africa or Central America? We organise volunteering opportunities for dedicated individuals, university societies and clubs.